Homes are a mystery from the outside. 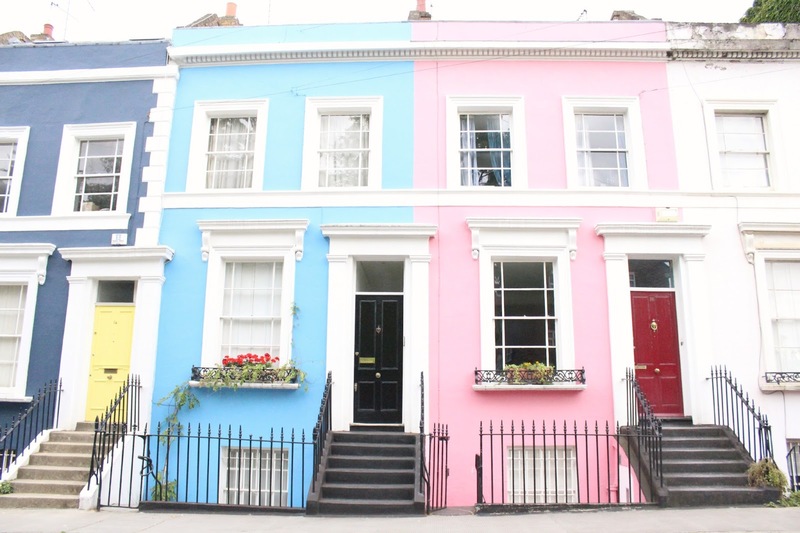 A row of houses can look identical from the outside. However, you never know what lies behind the front door. It is home interiors that truly reveal the individuality of the property’s owner. However, nowadays with the mass manufacturing process that goes into the creation of most goods, you will often find that two different properties often have the same furniture and accessories. There are also situations where you will become frustrated because you have a clear idea of the home accessories that you want, but can’t find anything quite right on the market. But there’s a quick and easy solution answer to both of these problems: DIY. Believe it or not, many accessories are relatively simple to make yourself. All you need is a little know how. Let’s start with curtains! Curtains and blinds not only serve the functional purpose of blocking out light from outdoors during the night, but they can also completely alter the aesthetic of a room. They are easily interchangeable, meaning that if you have neutral tones in the rest of the room, curtains and blinds can be used as statement pieces, adding a splash of color or pattern to any living space. So, if you’re new to textiles DIY, let’s start out with the simpler of the two options to make yourself: curtains. First things first, you need to decide on a fabric for your soon-to-be curtains. Check out suppliers with a wide range, such as prestigious textiles fabrics. The more options a supplier has, the more likely you are to find the perfect fabric in an ideal color and pattern for your wants and needs. As well as focusing on the appearance of the fabric, it’s a good idea to be fully aware of its properties too. You will want something that can be cleaned easily, preferably machine wash friendly. If you are a light sleeper and sensitive to brightness, you will also want something dense and heavy that will effectively block out as much daylight or artificial street light as possible. Before purchasing your fabric, you will need to know roughly how much you want. Remember that it is always better to overestimate than underestimate: spare fabric can always be used for other projects or recycled, while too little fabric will ruin your project completely. To make life simple for yourself, use a curtain fabric calculator to work out the exact amount of fabric that will be necessary to make your curtains in the right size. Curtains will be relatively large, so you have to ensure that you have a large enough worksurface to accommodate their construction. This could be a large desk or even a clear expanse of floor. Ensure that the surface is clean and free of debris. Then roll your fabric out ready for use. Cut your fabric to the necessary sizes. Work for one window at a time. This means that you will need two equally sized pieces of fabric. Each should measure the width of just over half of your curtain rail. They should also both be the length of your curtain rail to the floor. Remember to leave a couple of inches of extra fabric on each side to make hems. Fold your hems over and tack them in place. This will ensure that the sides of your curtains are straight. Now, sew along the hems with your sewing machine on a standard, straight stitch setting. This should be relatively simple, given that you have chosen an appropriate fabric. Repeat this process for the bottom of your curtains and the tops. Now that your curtains have taken shape, you need to add your curtain rings. Spacing is key, as it will ensure that the weight of your curtains is evenly distributed and that they consequently hang well. Measure an equal distance between each of your rings and reflect this in your second curtain: after all, you want them to match perfectly. Once the rings are in place your curtains are good to go! Your new curtains are bound to draw attention to your decor and comments on their individual style. Who knows, you may find that you enjoyed the whole process. This could lead to more hand crafted accessories for your home, as the skills you have used so far can be easily transferred to creating cushion covers, bed sheets or even throws.